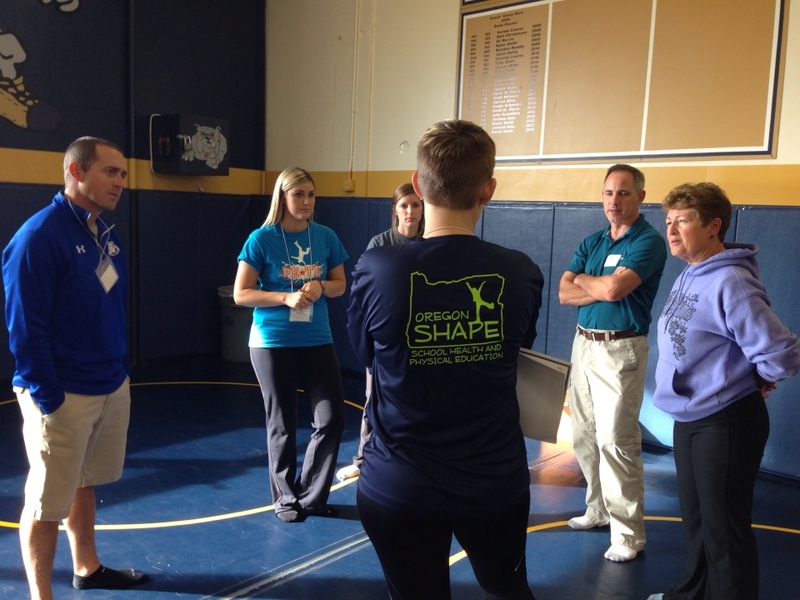 Mission Statement: Oregon Society of Health and Physical Educators (SHAPE) Association promotes healthy, active lifestyles for all Oregon school-age children and youth through professional development opportunities and advocacy. Oregon Shape is committed to fulfilling this mission through fostering a climate of mutual respect and cooperation among members and constituent associations in order to realize mutually beneficial outcomes. Oregon SHAPE is an organization consisting of leaders from schools, community and public agencies, higher education, and private businesses who promote and support health education, physical education and health promotion in school settings.